We have been serving as independent CPAs for businesses and individual tax payers in the Twin Cities area since 1973. Our goal is not to be the biggest firm, but to serve a few clients better than anyone else. Thomas Lewis is President and majority shareholder. 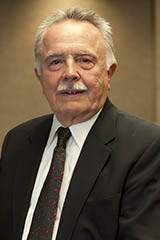 He has been a CPA since 1971, has a Bachelors Degree with a major in accounting and a Masters Degree in taxation. He does all planning and review of audits, business taxation and handles Internal Revenue Service matters. Patrick Lewis is CFO and minority shareholder. 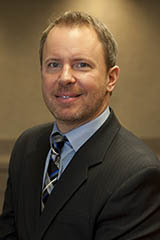 Patrick has worked in finance and accounting for over fifteen years and holds a Bachelors Degree in accounting. Currently a CPA candidate, Patrick handles all internal Accounting, Marketing, Client Relations and IT matters. He specializes in Small Business Consulting. Andrea Brown has a BA in Accounting and is currently a CPA candidate. In addition, she has over seven years of work experience in both corporate and public accounting. 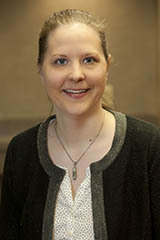 Ms. Brown helps out in both our Non Profit practice area and in tax preparation for both individual and business clients. Greg Tauscher brings over a decade of experience in corporate finance, small business consulting and vast knowledge of tax strategies. He has a Bachelor’s Degree in accounting from the University of Iowa where he also obtained his CPA credential. He feels his specialties are best suited for Small Business Consulting, tax planning and preparation. 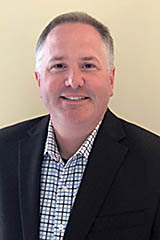 Mr. Brown’s background includes accounting, tax, management information systems and has served for over 25 years at various levels of responsibility including Chief Financial Officer roles and most recently as an Assistant Professor and Chair of the Accounting program at Minnesota State University, Mankato, College of Business. During his career, Mr. Brown led several project teams to implement accounting and related enterprise systems. He has also worked with numerous small enterprises in the startup phase to fund cash requirements and to assist with competitive advantage. 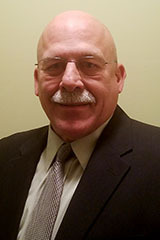 William Brown is a Certified Public Accountant (active in Minnesota) and a Certified Information Systems Auditor. Leo Gerold is a Certified Public Accountant with a Bachelor’s Degree in Accounting, and holds credentials as an Accredited Business Adviser and Accredited Retirement Adviser. Leo has 35+ years’ experience in small business and individual income tax preparation and planning, including Corporations, S-Corporations, LLCs, Partnerships, Sole Proprietors and Farmers. He also has experience with Trust Income Tax returns and Estate Tax returns, as well as experience in litigation support and as an expert witness. For 20 years Leo operated a CPA firm in Shakopee, MN which was purchased by the firm in August, 2018.